Much of the headlines when it comes to property development revolve around major projects in urban areas—cities with high growth rates and ample opportunities for profitable construction. However, there's an area of the country that needs just as much development attention—rural communities. 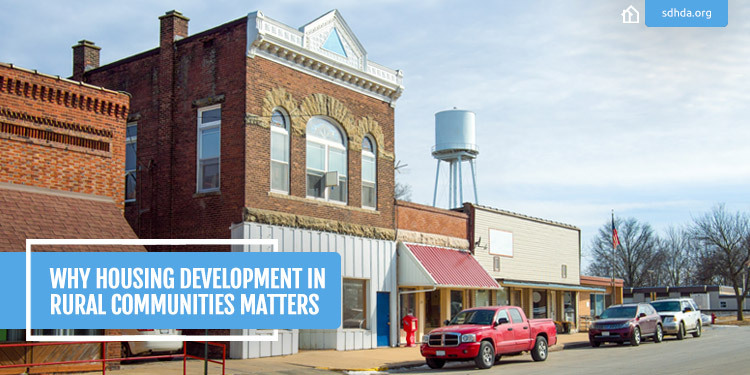 Here are some of the reasons property development is so important to rural America. Does your community need affordable housing? 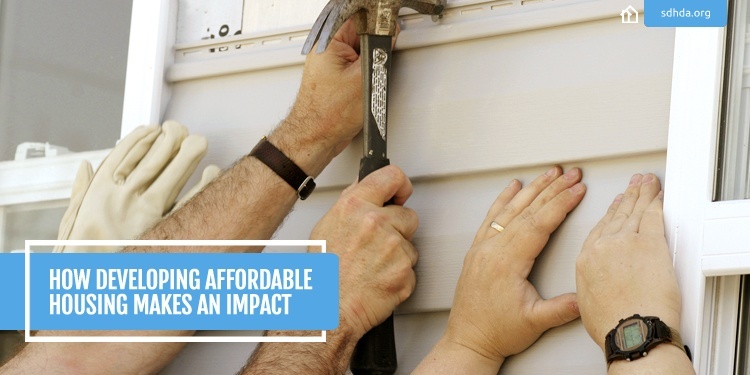 The fact is, no matter the population or the average earnings in your town or city, every community needs affordable housing. So when it comes to the most vulnerable and lowest-income among us, how can affordable housing make a true impact? Here are some facts that prove the power of affordable housing development. Developing housing sometimes requires a little extra assistance, financially speaking. 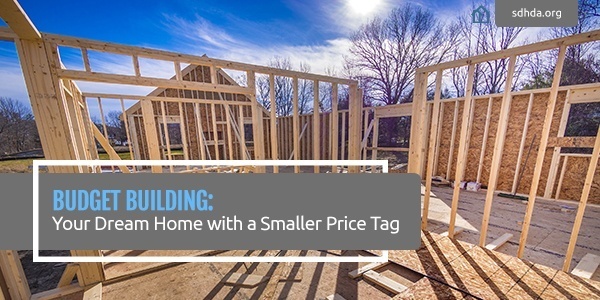 Luckily, there are many options open to developers looking to construct housing statewide—particularly for low-income households. 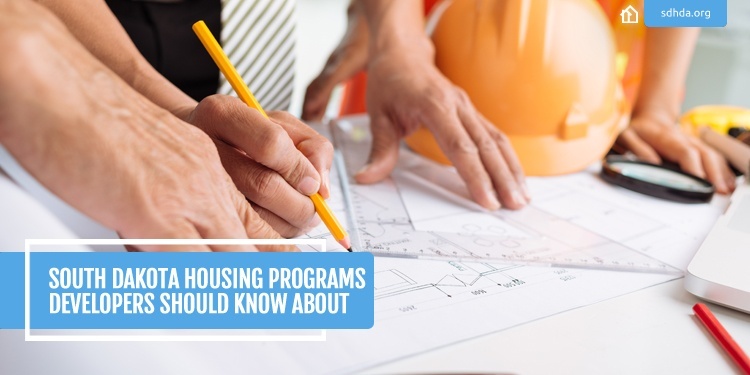 From emergency solutions grants to tax credits, there are programs you should consider. 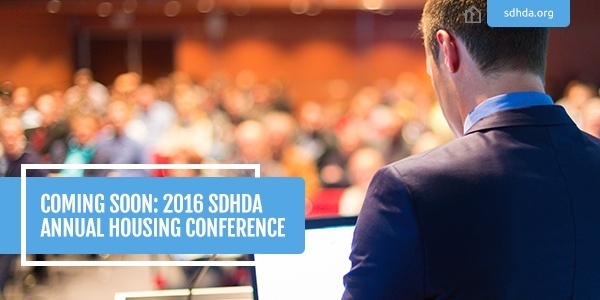 Here are five South Dakota Housing Development Authority (SDHDA) programs of which any developer here in our state should be aware. If you are developing your next great rental property, there are several amenities that may encourage successful lease signings. 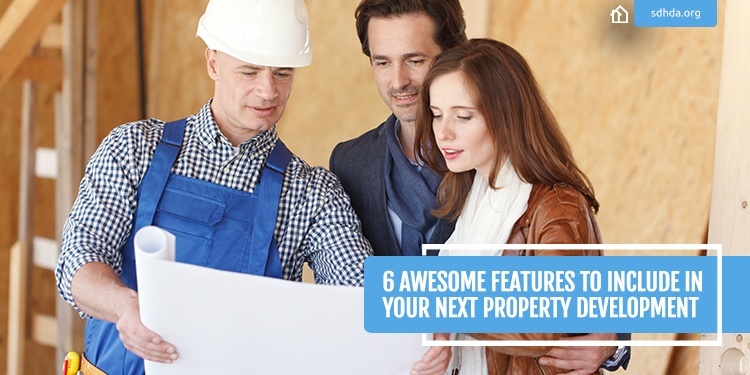 Here are six awesome upgrades you should consider. Deciding to build, whether a single-family residence or multifamily apartment building, takes a lot of thought and planning. 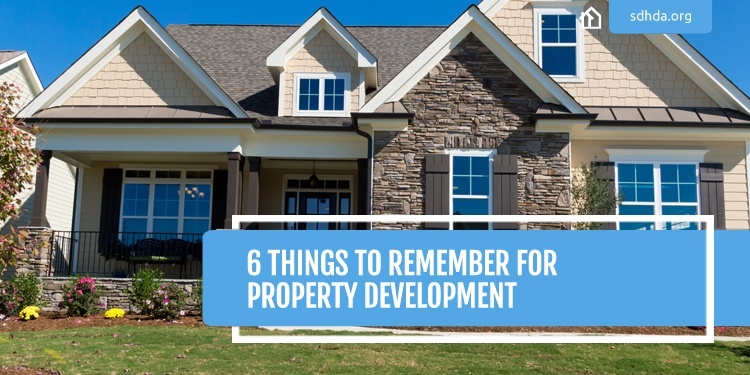 Whether you’re an amateur property developer or a seasoned professional, here are six key fundamental things to remember before you start. 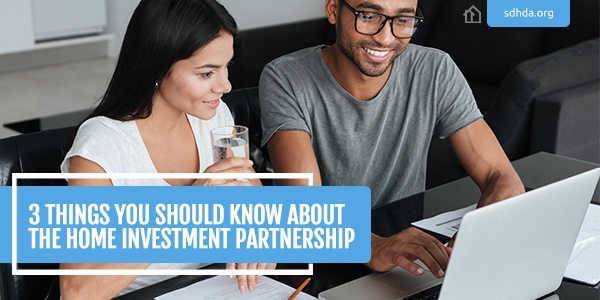 Funded through formula grants to states and municipalities, administering agencies then partner with a nonprofit or for profit organization to finance the development of affordable housing in a community. When you picture your “dream home,” what do you see? A brand-new house with all the bells and whistles? The perfectly landscaped yard? Four bedrooms? Two bathrooms?